Why does it take so long to build a new home? In this modern age where instant gratification, online ordering, next day and same day deliveries are the norm, why does the average home take so long to build? Read on to find out why and how you can ensure that everything is being done to minimise these times. 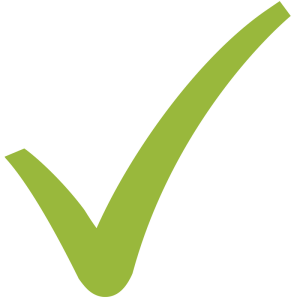 Approval Process - Does it take too long? With the advent of the modern planning schemes and the eventual introduction of the statewide planning scheme, it can be a more streamlined process to have a new home approved. However, many of the planning schemes have added additional complexities which require specialist reports to be completed. Bushfire reports, soil reports, flaura and fauna reports and coastal inundation reports all add to the time it can take to just obtain approval, for even the simplest of buildings. The average time these days for a home to be approved through a full council approval process is around 3 months. There are literally thousands of items that go in to building a new home. Right from the start of the initial discussion to the time you are handed the keys to your new home, dozens of people have been involved and contributed their part to realising your dream. There are hundreds of metres of studs, plates and noggins, engineering calculations that bamboozle most of us and thousands of screws. And that is just to put the frame together. Each stage of your home build has many micro stages that all need to be managed, scheduled and quality checked to ensure you receive the home you deserve and expect of a quality builder. 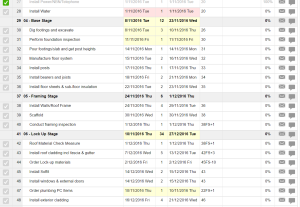 All quality builders will utilise some form of scheduling software. This can be from the most basic form of a hand written piece of paper, to a complex automated system that notifies all relevant parties via email or sms. 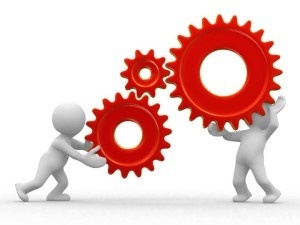 Whatever system the builder you choose has, make sure they have something that works and has been proven. As Benjamin Franklin once said "He who fails to plan, plans to fail". With the most streamline scheduling systems in place, it takes on average around 4 months to actually construct a new home from the time the footings are started. 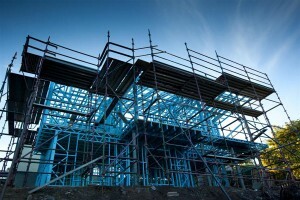 Every builder and building company has their own method to constructing your new home. These methods are commonly passed down from the experienced builder to the apprentice carpenter during their early years learning the trade. This is a great way to learn, but is it the best way? Having a systemised building process that each and every building crew follows will ensure that no steps are missed or are out of alignment with any other steps. This enables the home to be built in the shortest time frame possible and ensures quality standards are maintained. A builder that has a modern scheduling system and a systemised building process will ensure your home is built as quickly as possible. To discover more questions to ask your builder, certainly before you sign any contracts with them, download our free guide by clicking on the link below. 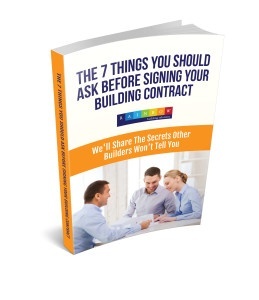 It's our comprehensive guide called the 7 Things You Must Ask Before Signing Your Building Contract.